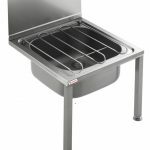 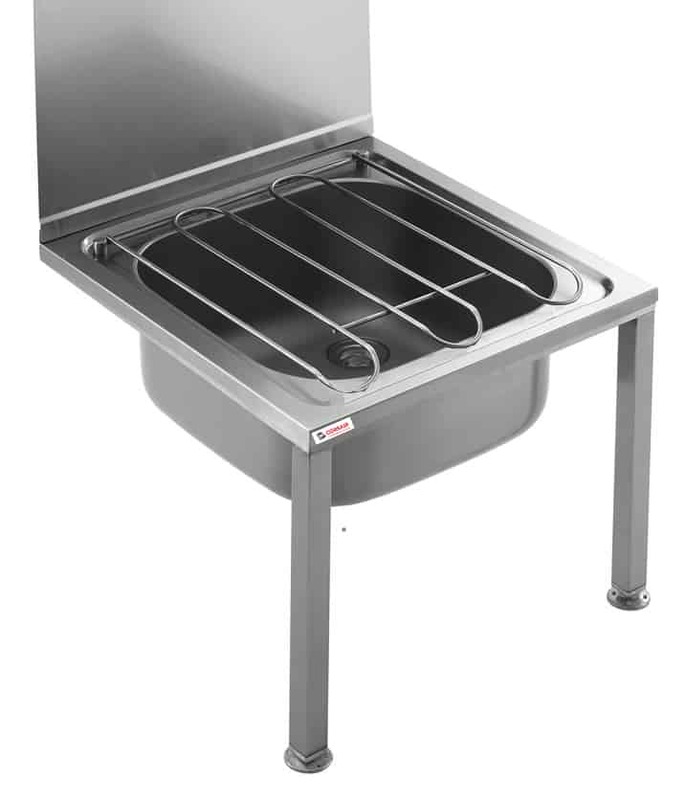 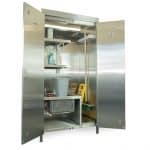 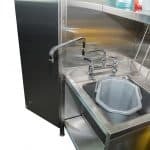 We supply a range of stainless steel bucket sink as well as janitorial sinks which comprise a mop sink and a hand wash basin. 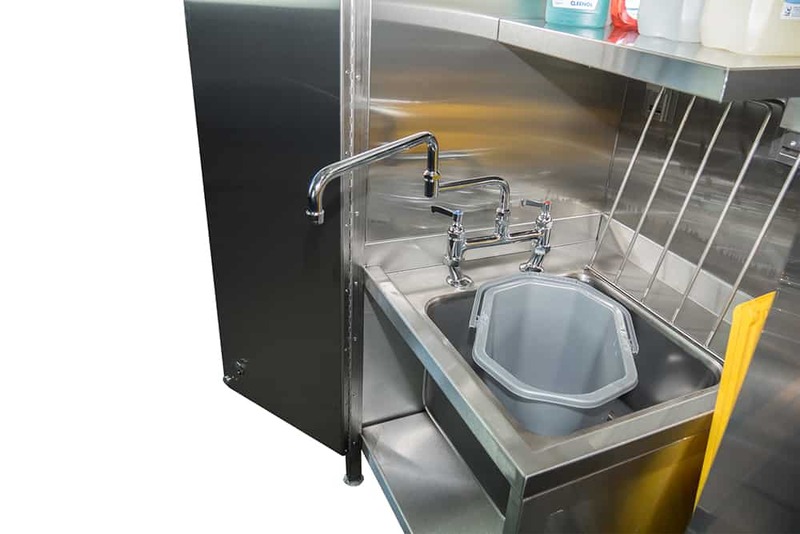 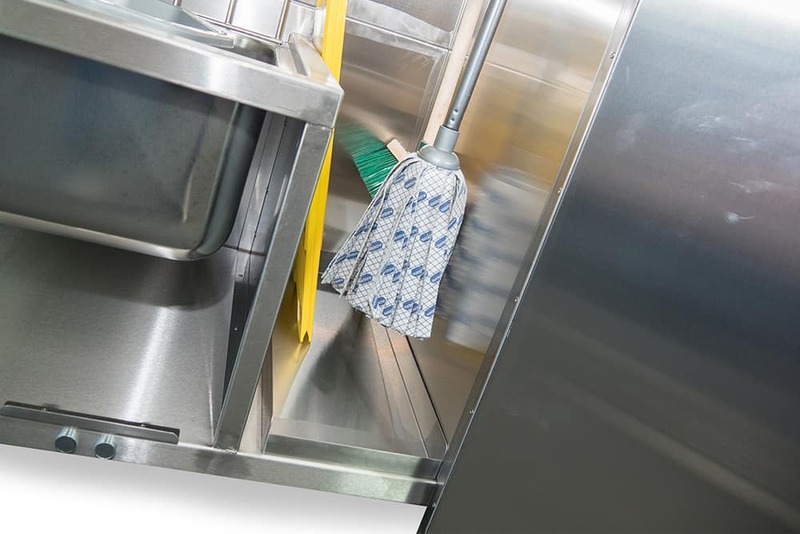 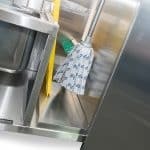 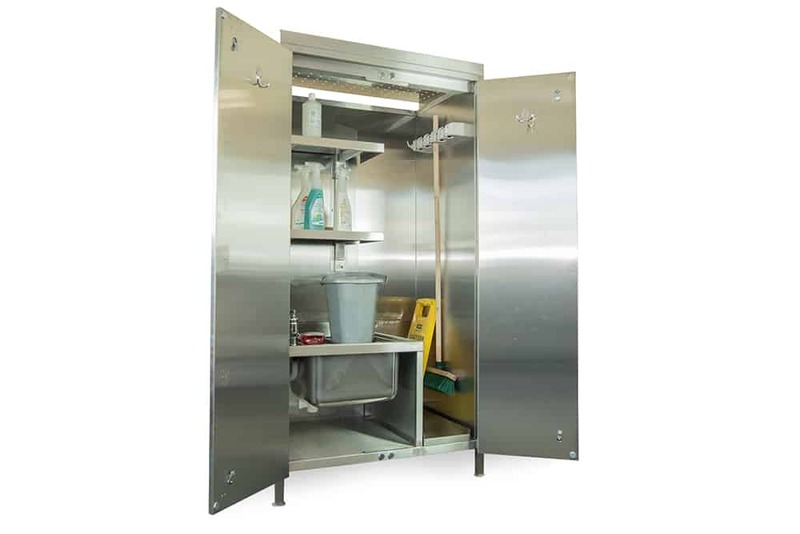 Cleaners sinks are designed for the filling and discharging of emptying of mop buckets. 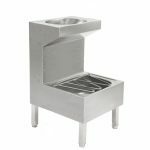 Water supply is usually via a wall-mounted faucet or hose reel.